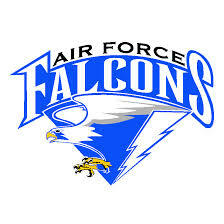 Air Force Falcons Football | Bill Baxter's Colorado Sports Blog. Colorado Sports Computer Art Blog Renamed. The Colorado Sports Computer Art Blog was on Hiatus for 2013, and was renamed Bill Baxter’s Colorado Sports Blog in February 2014. See Current Colorado Sports Computer Art on Photo Bucket. 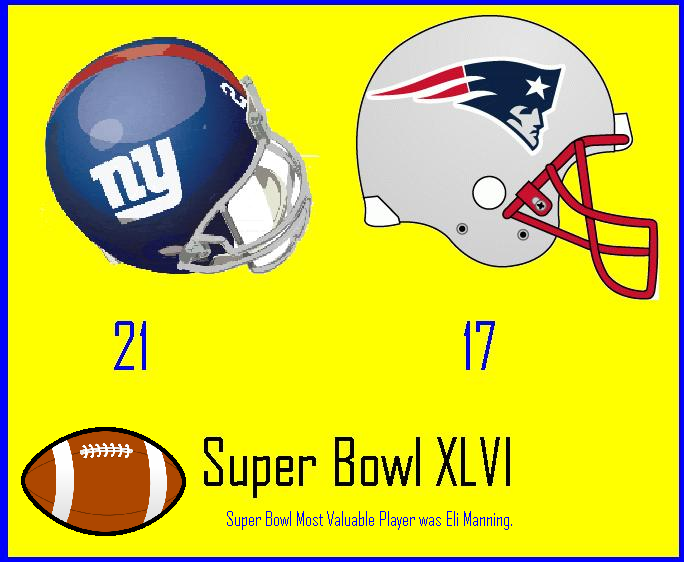 Super Bowl XLVI–Eli Manning Obtains Second Ring! 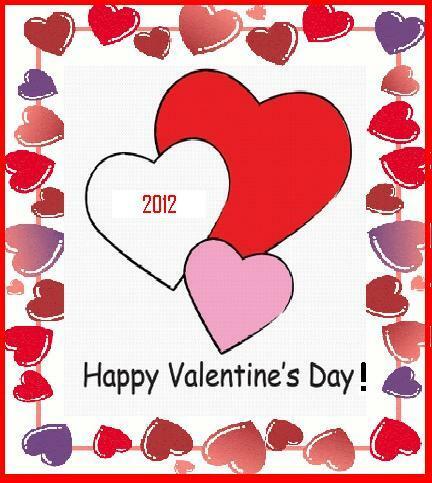 February 14, 2012 — To all Colorado Sports Fans (Particularly Fan Couples)…. 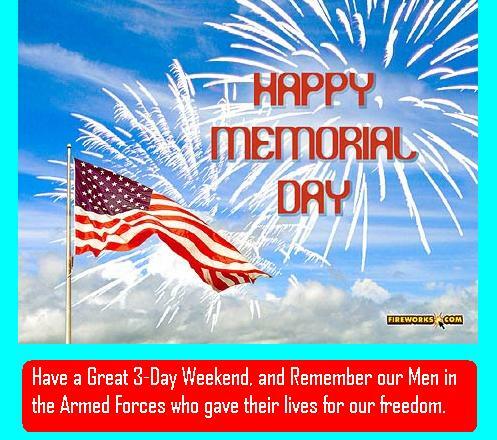 To all Colorado Sports Fans!! 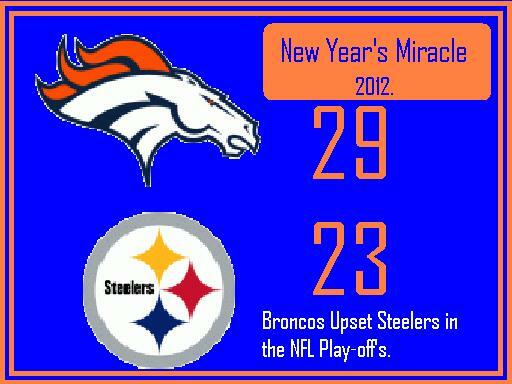 Bronco’s Miracle of January 2012. 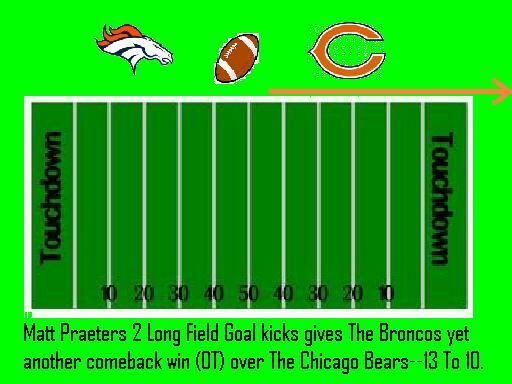 Two Long Field Goal Kicks.